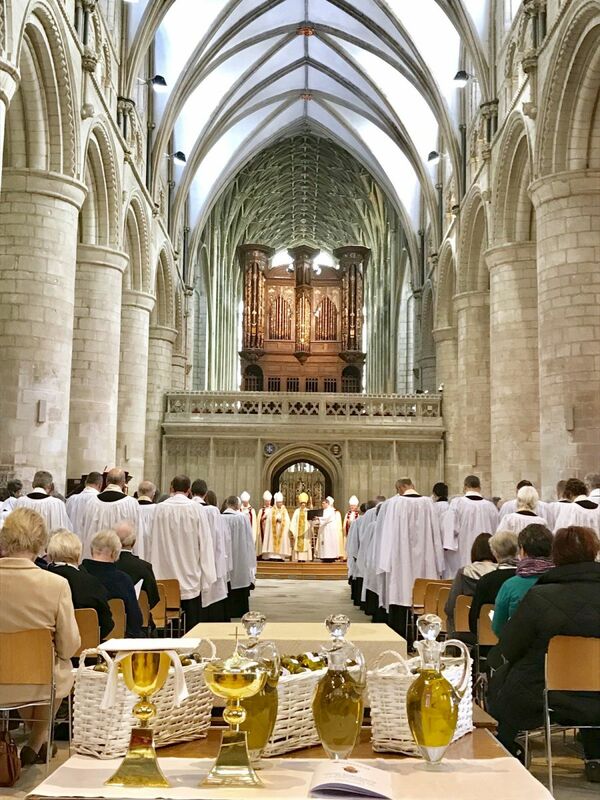 Bishop Rachel calls for women’s justice system to be changed. 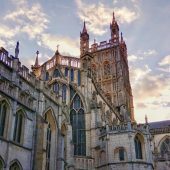 The Bishop of Gloucester, the Right Revd Rachel Treweek will introduce a debate in the House of Lords today, calling for a change to the way women are sentenced. 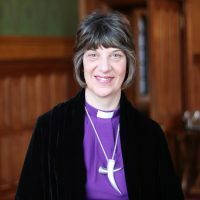 Bishop Rachel will call for a review of short prison sentences and ask for consideration of community based orders and rehabilitation for women with less serious offences. She said, “We know that women in the justice system get caught in the so-called revolving door with short prison sentences. 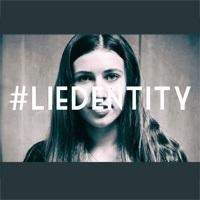 Women lose their homes; they often lose custody of their children, even to adoption. This often then exacerbates the downward spiral into more serious offences and an inability to secure employment. “Properly resourced women’s centres can provide an opportunity for a different path, where women can receive a holistic trauma-informed approach of rehabilitation. We know that it costs approximately £47k per year to keep a woman in prison, but women’s centres can work effectively with approximately £4k per woman each year. “The majority of women offenders have experienced some sort of abuse, whether from a partner or a family member. According to the excellent organisation ‘Women in Prison’ 53% of women in prison have experienced emotional, physical or sexual abuse during childhood; 46% report suffering domestic abuse violence; and over 30% spent time in local authority care as a child. “As a Christian I believe that our humanity and flourishing is rooted in relationship. Where healing and rehabilitation take place it comes from a place of trust in relationship. To that end prison is rarely the most appropriate or effective place for these issues to be addressed. As a fellow Christian and an ex- Prison Officer think our Bishop is miss-guided here. Its the same for men really. I am retired now but when working in my own business I also served as a Magistrate in Swindon for nearly twenty years. I visited several prisons and found the same thing happens to all who find themselves in prison I do not agree that women are any worse off than men in going to prison. Where I agree is that short sentences are no good at all, and because of the residual mess they make on peoples lives we should stop sending people to prison for the short term and find another way of dealing with them that would appease the public. 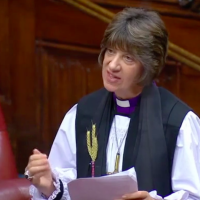 I believe that in saying women are worse off then men the Bishop is losing the backing for the point of short sentences which will undoubtedly result in most of the men saying saying to one another! Oh women are moaning about women again? What a shame. 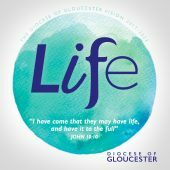 I am an adult and family magistrate as well as a Reader in Gloucester Diocese. It was good to see Bishop Rachel initiating this debate on sentencing outcomes for women. I think there are special issues for women, one of which is that they often have sole care of their children. I doubt that any magistrate is comfortable giving a woman a custodial sentence but, unfortunately there are often significant problems with community sentences. Having women’s centres available would be a good step forward.